Talk about about an amazing night. 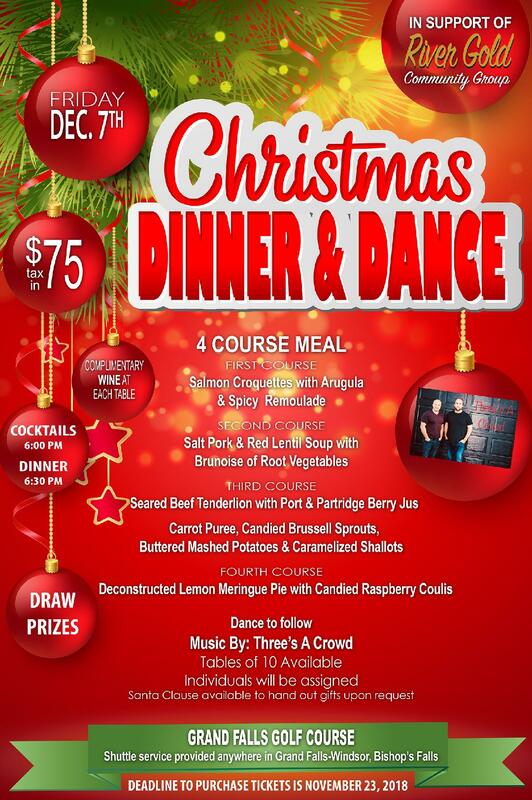 Check out this years Christmas Dinner & Dance at the Grand Falls Golf Club. 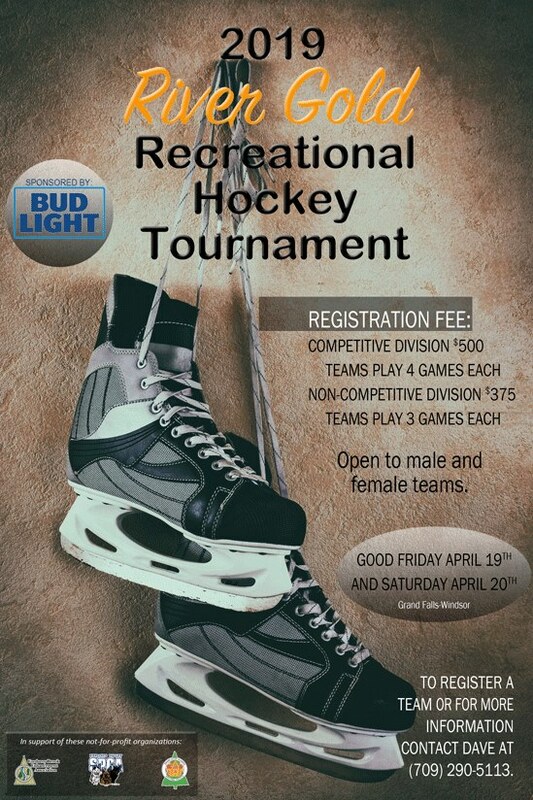 The Annual River Gold Hockey Tournament will be held at the Joe Byrne Memorial. 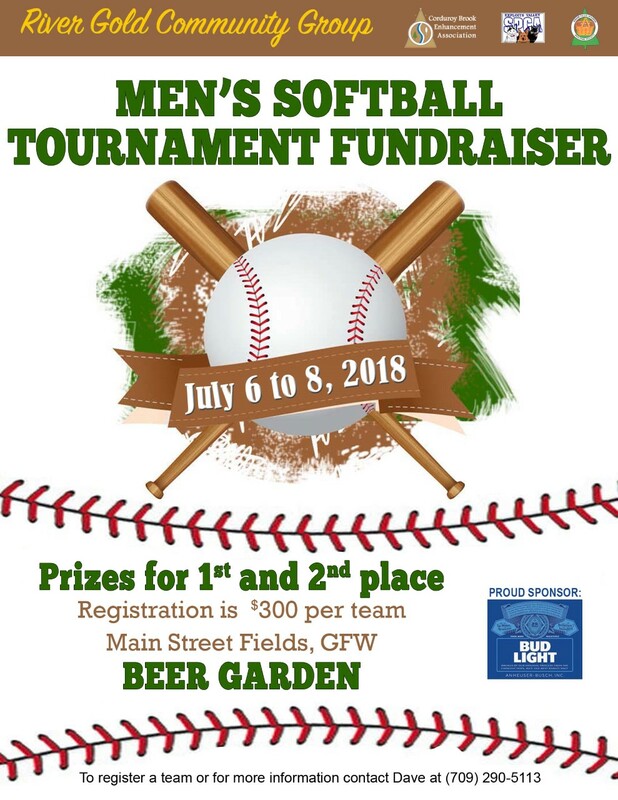 The Annual River Gold Softball Tournament will be held at the Main Street Softball Field.